We reached out to Adobe Stock to find out a little more about how they fit into the stock marketplace in 2018. As you probably know, they purchased Fotolia back in 2014 and they continue to operate both agencies. We wanted to find out what they have done since entering the stock photo market, and what their plans are from here. Below are the 11 questions we posed to Adobe Stock. Benoit Caire, Marketing Director for Adobe Stock & Fotolia got back to us with these answers, as well as a few images to share from their Silence & Solitude gallery, the first trend in the 2018 Adobe Stock Visual Trends forecast. Read on to see how they answered our questions. Q: In December 2014 Adobe acquired Fotolia. Why was Fotolia the right starting point for Adobe Stock? A: (Benoit Caire, Marketing Director, Adobe Stock & Fotolia) Fotolia, as a leading provider of creative assets, was a perfect complement to Adobe’s vision of providing creatives everything they need to design and deliver exceptional digital experiences. With Adobe’s leading innovation, coupled with Fotolia’s content as a key building block for Adobe Stock, we are thriving toward building the leading and most comprehensive marketplace for creative professionals to find high-impact and diverse content. Q: With such a crowded stock marketplace already in existence, what made Adobe want to get involved? A: (BC) Adobe is uniquely positioned in the creative world as the only company that provides an end-to-end experience focused on the community, creative tools, learning and creative development. 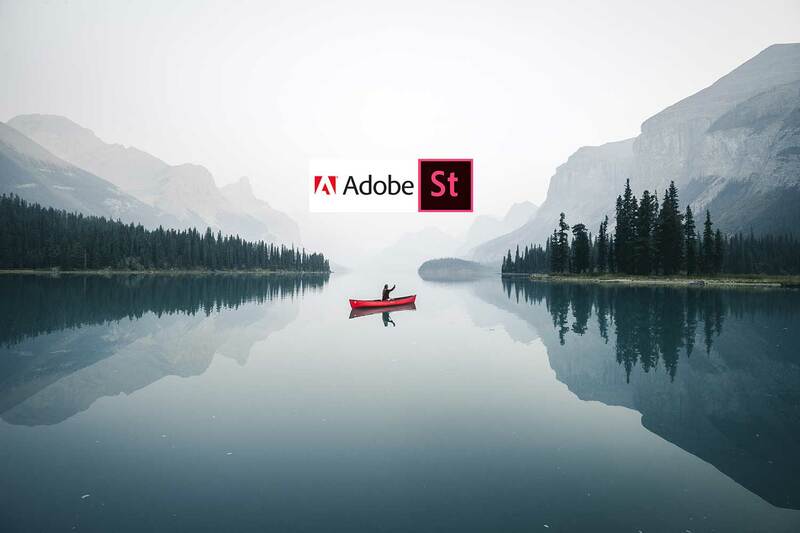 Entering the stock space was a natural choice for Adobe. With the massive growth of digital media in recent years, the demand for stock content – especially from creative professionals – has been ever-growing. Adobe continuously strives to provide creative professionals with the most seamless and delightful experiences. We believe there is a huge opportunity in fulfilling the demand from creative professionals for quality content in their workflows by offering access to content where and when they need it. Additionally, Adobe Stock also provides an accessible platform for creative professionals to easily monetize their creative work. Q: What improvements have been made to both Adobe Stock and Fotolia since acquiring it? A: (BC) At the outset, we built our Adobe Stock content repository – starting with core content from Fotolia – to a collection of over 100 million assets and counting. 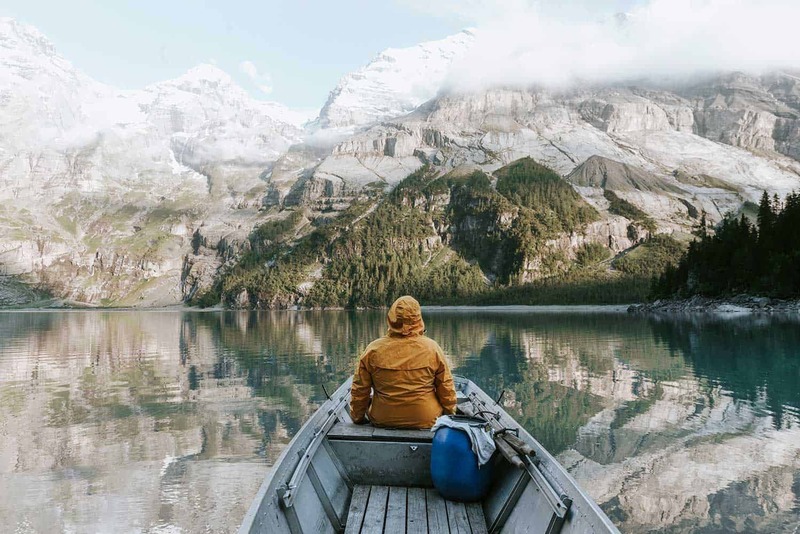 Additionally, with access to world-class contributors and exclusive partnerships, Adobe Stock has established a diverse marketplace featuring compelling images, videos, templates and 3D assets, including collections from Stocksy, EyeEm, Pond5 and editorial collections from Reuters and USA TODAY. Powered by Adobe Sensei – Adobe’s artificial intelligence and machine learning framework – Adobe Stock has also introduced major innovations to search technology. With Visual Search and Aesthetic Filters, users can find the perfect image quickly and easily. Adobe Stock is also the only stock provider with deep and native integration within leading Creative Cloud apps, providing users the ability to license from and contribute to Adobe Stock directly from their favorite apps. Q: Is there still a future for Fotolia? If so, how will it differ from Adobe Stock? A: (BC) Fotolia is part of the Adobe Stock family and remains available for current customers. Meanwhile, we allow customers at Fotolia to upgrade their accounts to Adobe Stock for free. With the upgrade, customers can experience richer content and asset types such as templates and 3D materials, in addition to editorial and exclusive collections. Plus, users can work faster and sync their work across various devices with Creative Cloud integration. Fotolia contributors can access the Adobe Stock Contributor Site with a few clicks, allowing them to sync both accounts while retaining their assets and data. Fotolia contributors will also experience features unique to Adobe Stock, such as auto-tagging and integration with Adobe Sign for managing releases. Lastly, Fotolia users will see Adobe Stock integration with Creative Cloud tools, allowing them to license directly from and contribute through their favorite applications. Q: What impact do you think Adobe Stock has had on the general stock-media licensing market? A: (BC) Our mission at Adobe is to change the world through digital experiences. 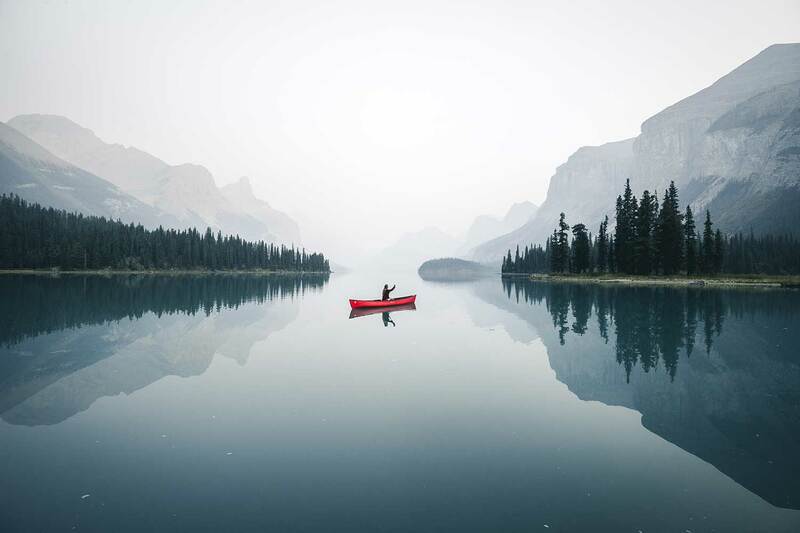 Adobe Stock empowers creators with high-quality and legal content. Thanks to its native integration with Creative Cloud, we can bring awareness and licensing education to all creators who need great content to make an impact—not only those that are already familiar with the licensing market. To simplify creative professionals’ workflows, we are making licensing and tracking easier than ever for business customers with advanced reporting and dashboards, allowing them to stay in control of costs and identify who is using what—anytime. We will continue to improve by providing cutting-edge tools for experienced creatives. We also believe it would allow more contributors to make a living and deliver better content. Q: How does Adobe Stock reward and retain its contributors? A: (BC) Adobe Stock continuously works on providing tools and features that enable fast and easy contributor submissions, allowing creatives more time to do what they love –creating. With the growth of Adobe Stock, our future goal includes working more directly with even more contributors, featuring their works and providing even greater innovations and contributor benefits. Q: Are there plans for contributors to supply other media types soon, such as Editorial photos or audio files? A: (BC) Editorial content is currently available on Adobe Stock, and submission is currently open to invitees. As we are committed to providing the most comprehensive marketplace, we will introduce other opportunities in the near future. Q: How can contributors maximize their success with Adobe Stock in 2018? A: (BC) There are a number of ways that contributors can approach this. First, keep an eye out for trends to inform what content may be of interest to buyers. Additionally, find a balance between understanding the current market demand with an outlook toward predicting future appeal. It’s also vital that any created content is authentic in look and feel. As a contributor, consider submitting your best collection, eliminate excessive similars, invest time in post-production, and pay special note to keywording details. Lastly, don’t forget to send feedback to us: this enables us to better support your success by hearing firsthand what’s of importance to you! Q: What would make a buyer choose Adobe Stock over other stock agencies? A: (BC) Adobe Stock is the most comprehensive marketplace for all digital creative asset needs. We have collections that span microstock, Premium and editorial collections, video, 3D assets and templates – all in one place. In addition, Adobe Stock offers smart and intuitive search capabilities that enable users to quickly find relevant, captivating content – all powered by Adobe Sensei. Lastly, our native integration with Creative Cloud apps helps users find exactly what they need fast, saving time and allowing creatives to focus on what they love – creating. Q: Can you let us know some of your plans for Adobe Stock in 2018? A: (BC) We will continue to provide stunning and high-impact content, new and intuitive ways to search and contribute stock in creative workflows.. Stay tuned for more exciting updates from Adobe Stock! Q: I saw Adobe Stock recently released its 2018 Visual Trends report. How can contributors apply these trends to their work this year? A: (BC) Our 2018 Visual Trends report is a forecast of the direction that we’re heading toward, not just in the creative field, but as a culture and generation. Our bimonthly reports offer valuable insights into what creative buyers will be looking for in the coming year. By keeping these trends in mind, contributors can proactively produce and submit content that stands out.